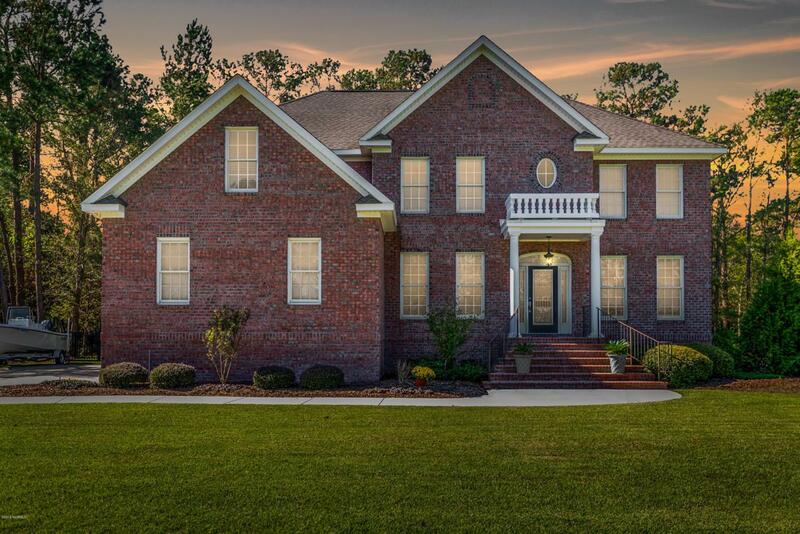 Gorgeous estate home ready for immediate occupancy. 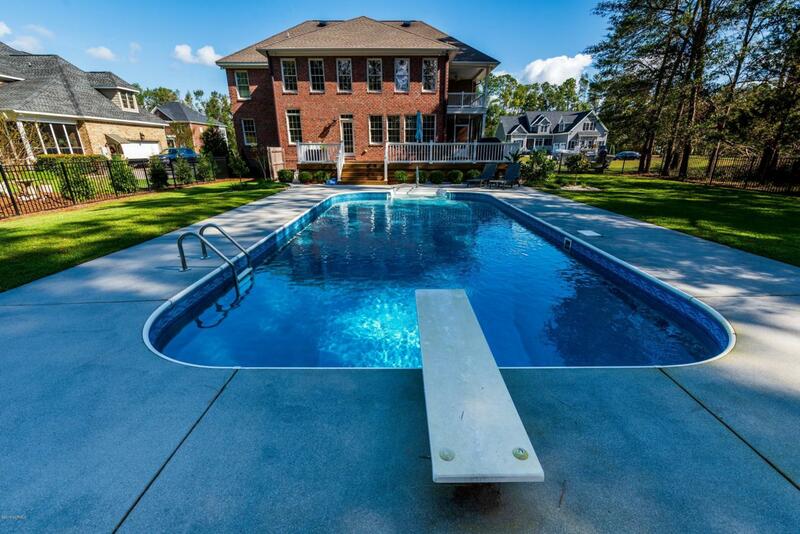 This home has upgrades galore with its extensive crown molding, granite countertops, stainless appliances, hardwood & tiled floors together with 2 story great room overlooking a new deck with in-ground pool. 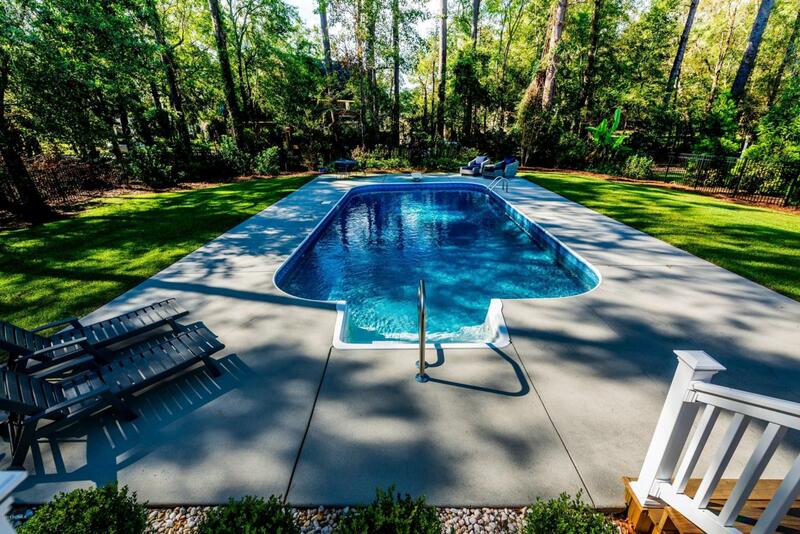 This home also has a deed boat slip w/10 lb boat lift that leads to the Trent River. If you prefer a screen porch, this home has that too and a covered porch just off the master en suite upstairs that features double vanities, dressing area, updated tile shower, soaking tub & his and her huge walk in closets ! The two guest rooms upstairs have a jack & jill bath and a studio as well. There's also a bedroom w/full bath downstairs, together with an office & formal living room. This home has natural gas and is move in ready ! 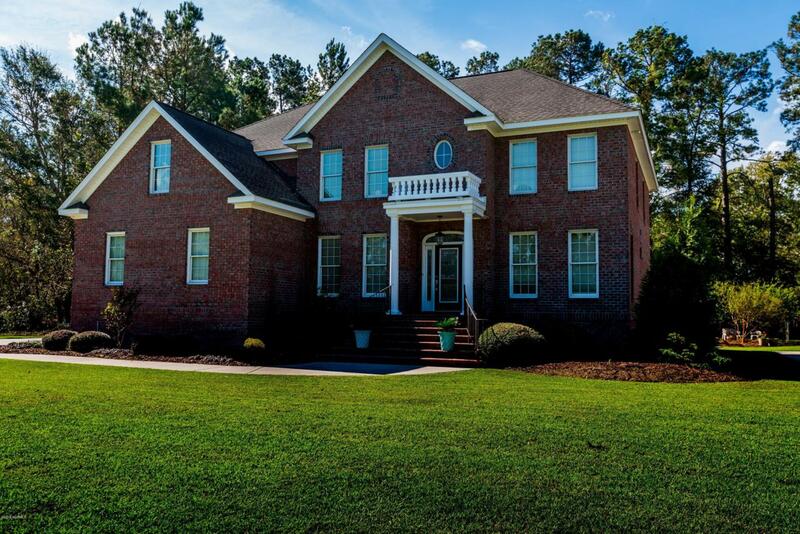 Listing provided courtesy of Tammy Ferebee of Coldwell Banker Willis Smith - New Bern.